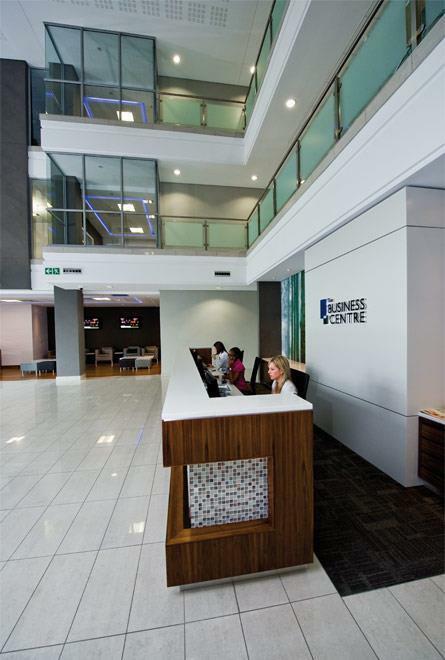 From R5995pm | Flexible Leases 12, 6, 3 or Month to Month Contracts. 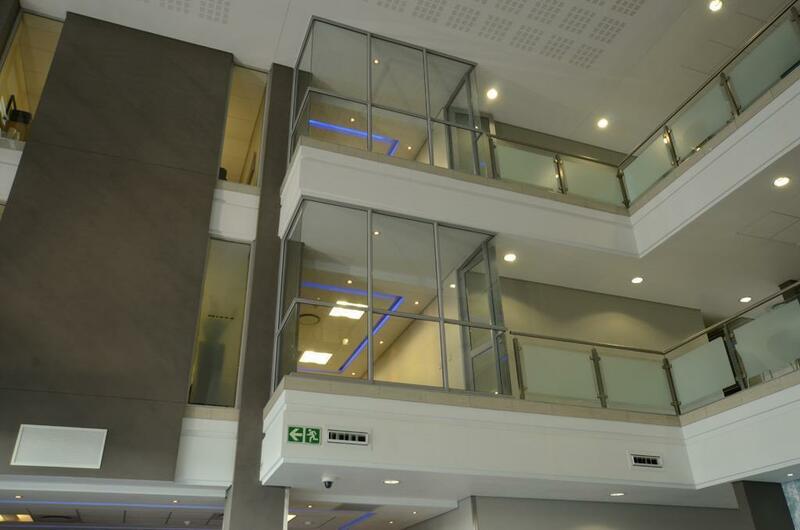 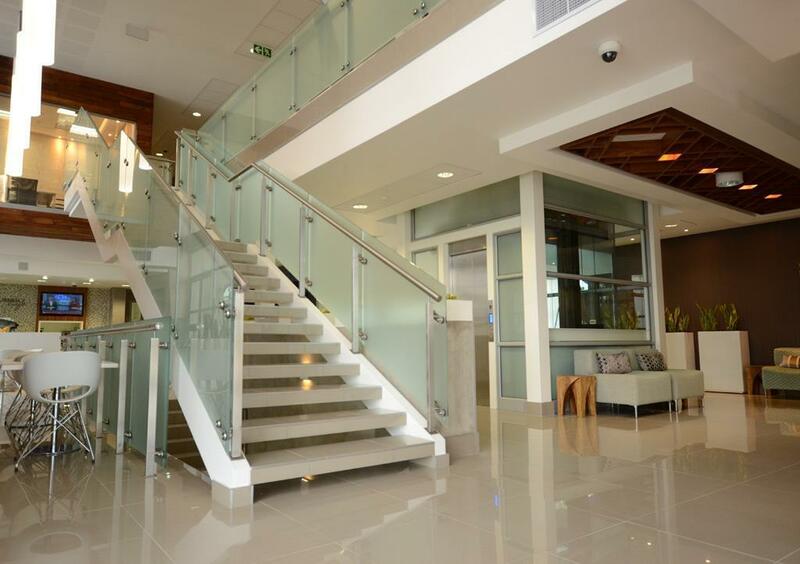 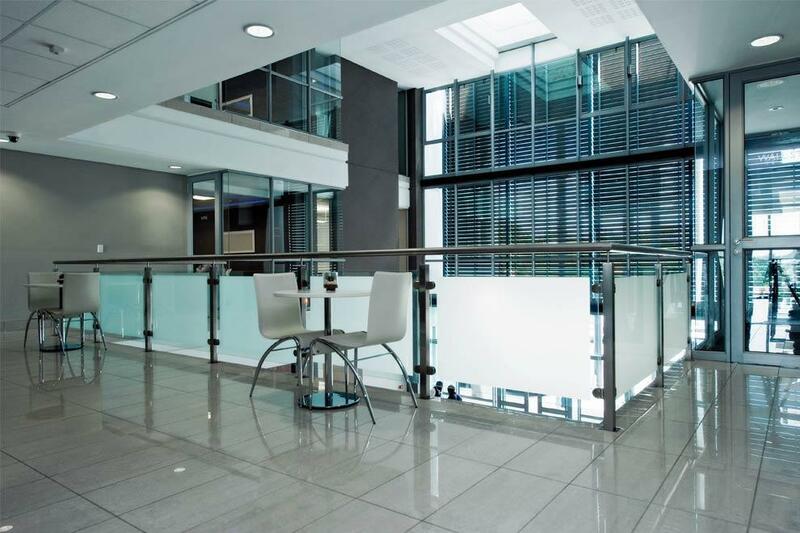 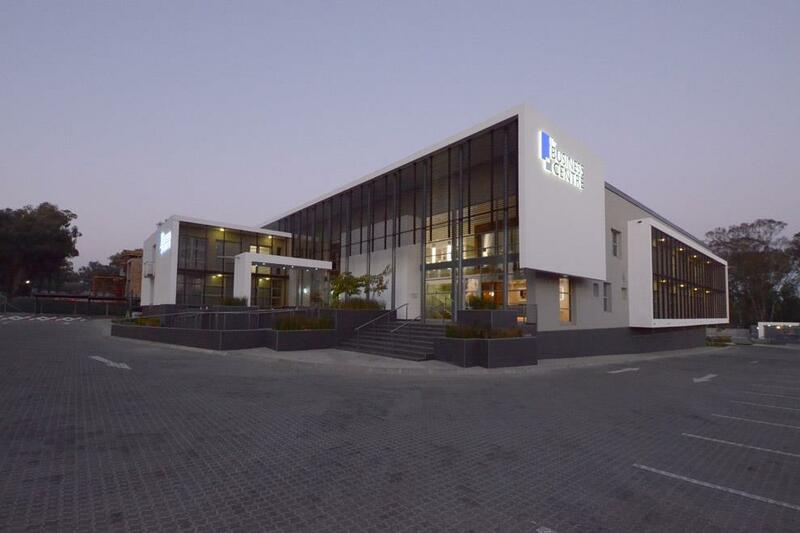 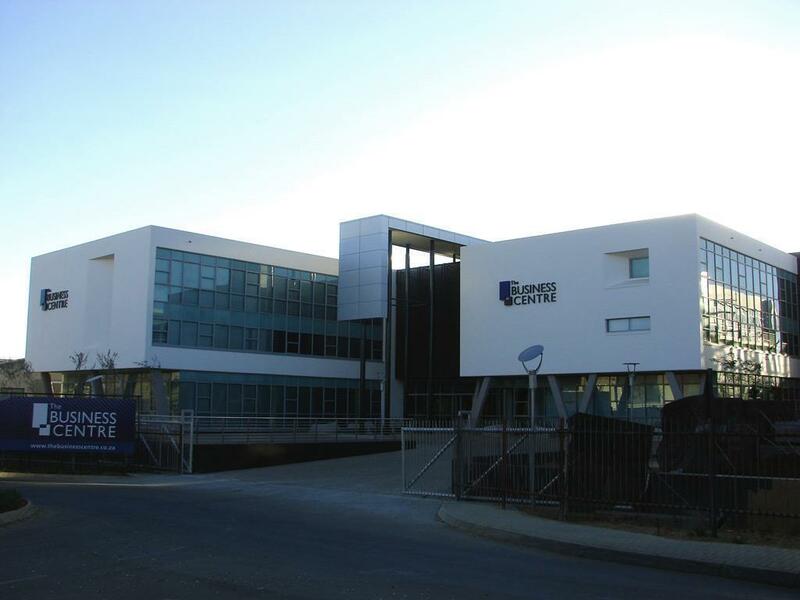 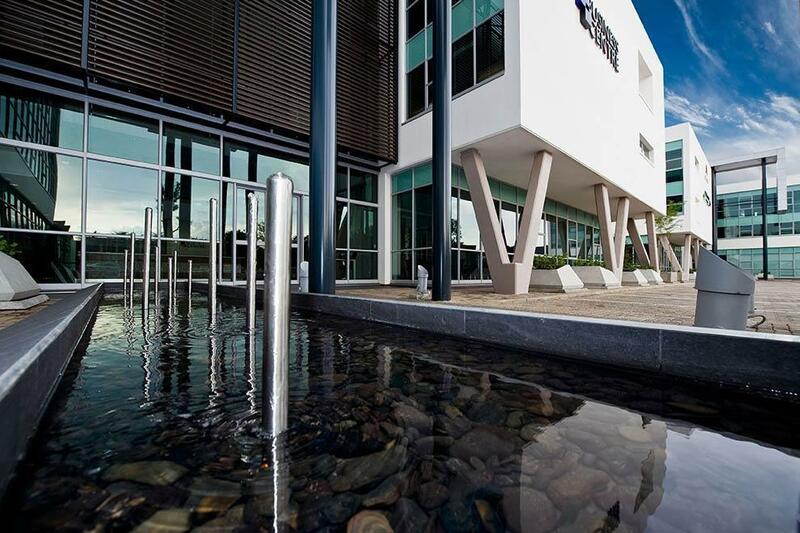 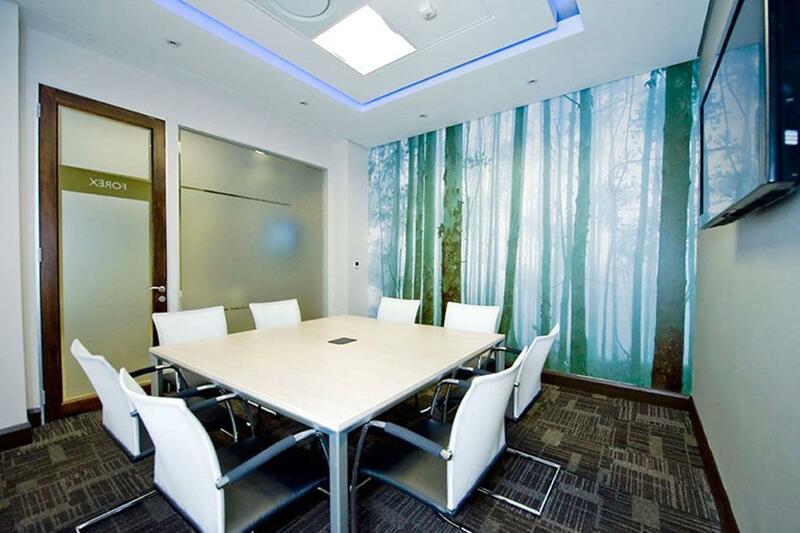 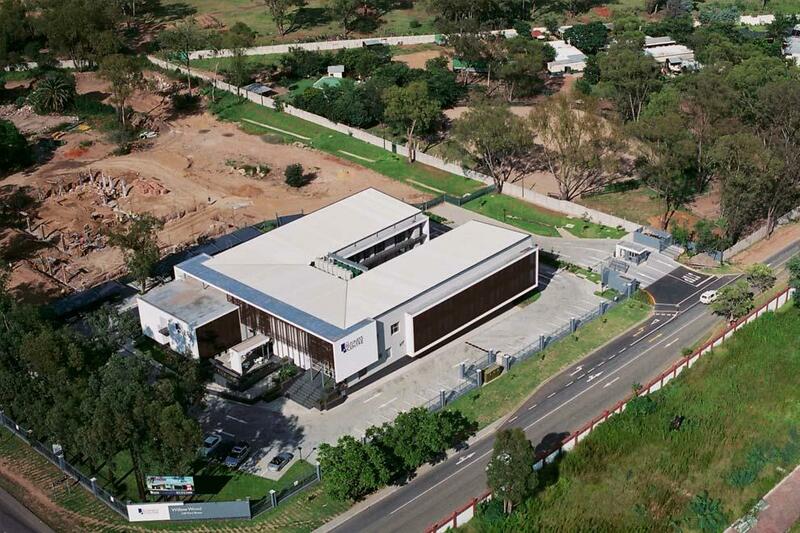 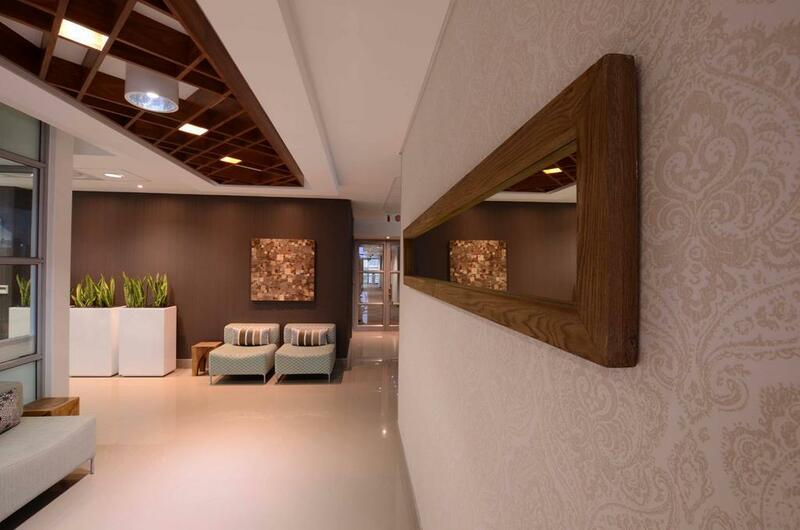 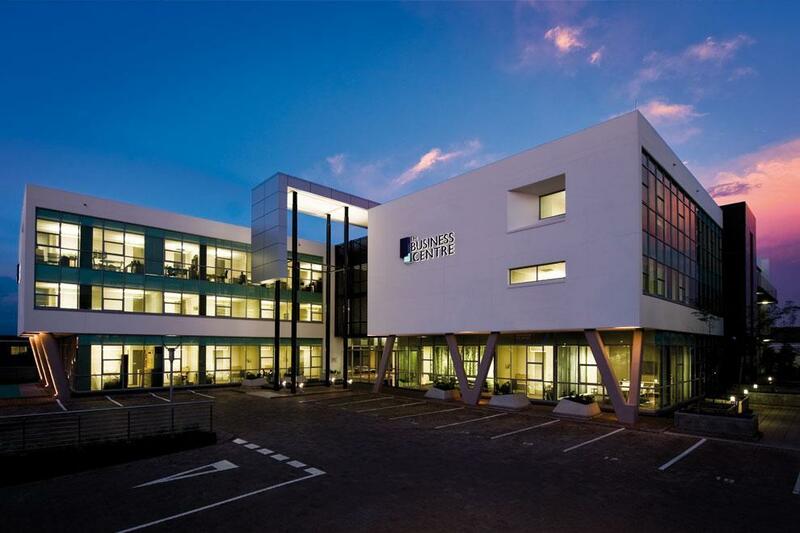 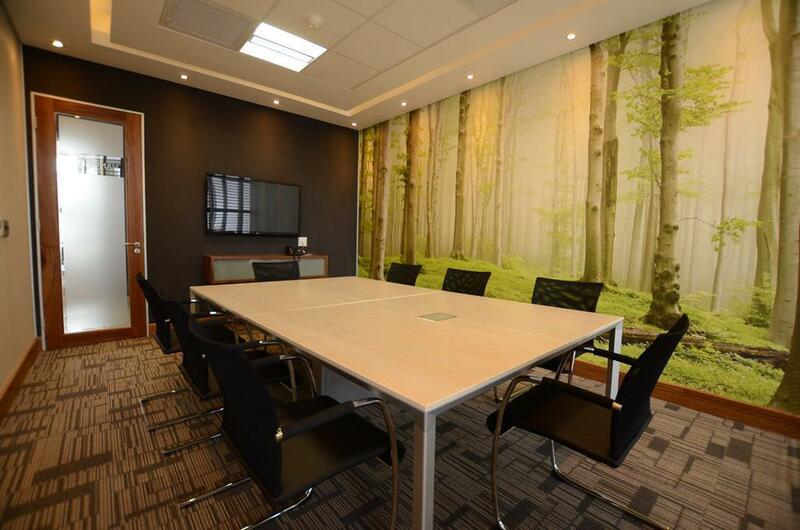 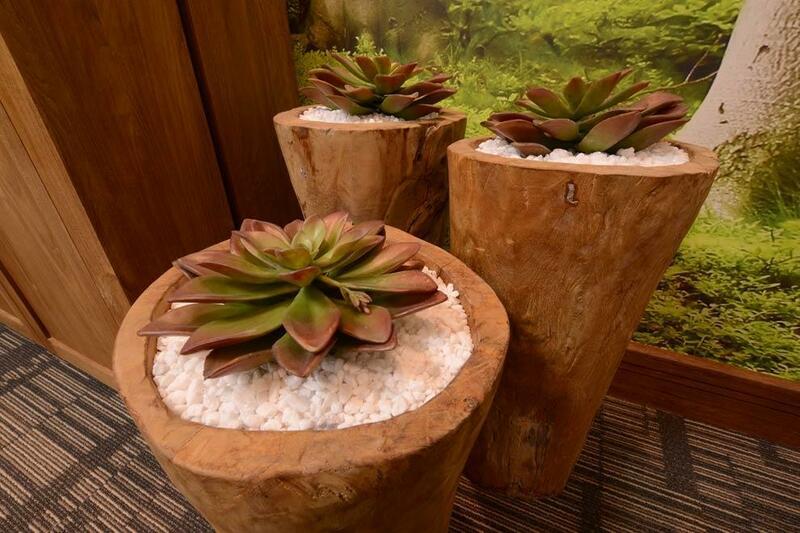 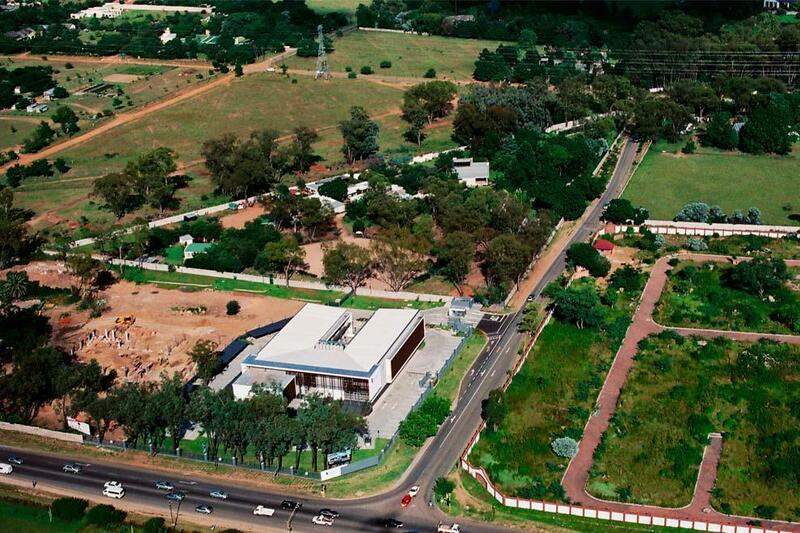 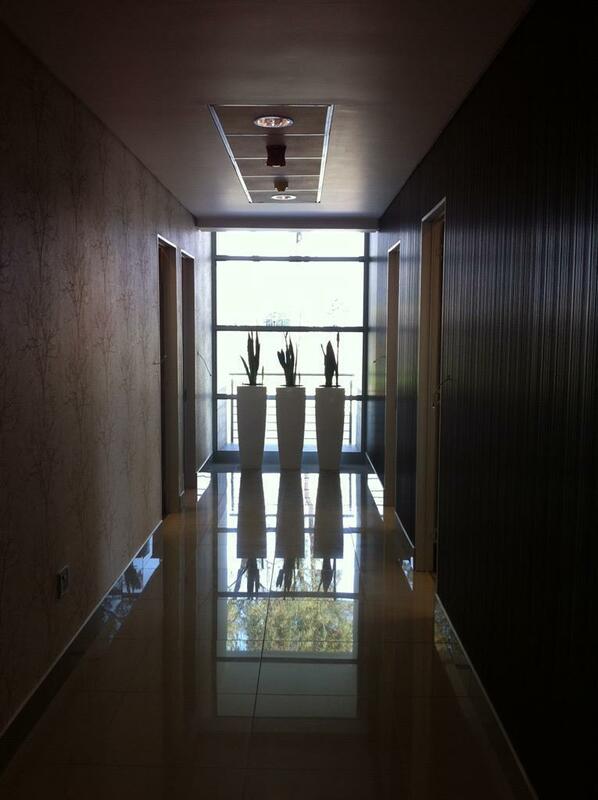 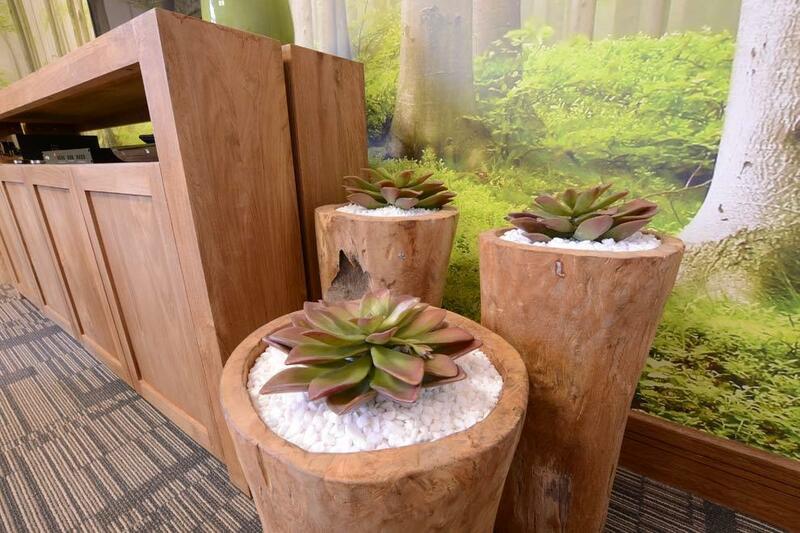 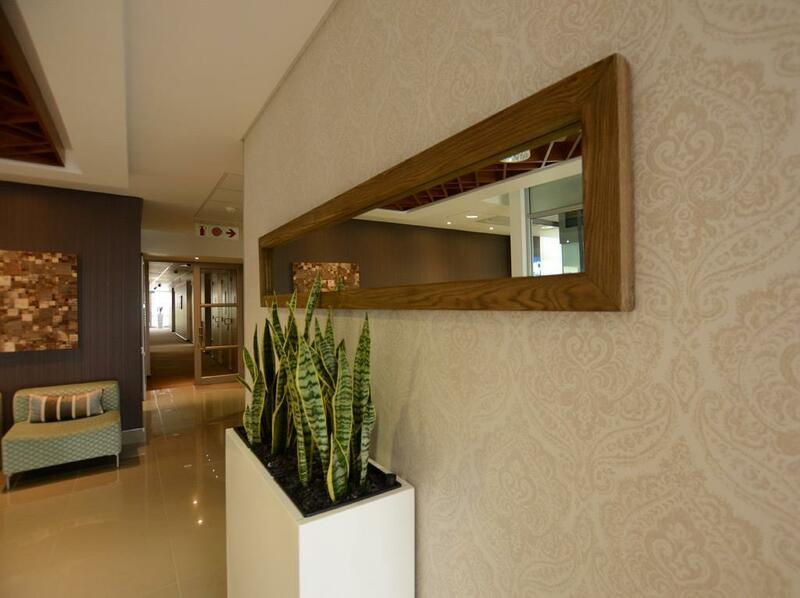 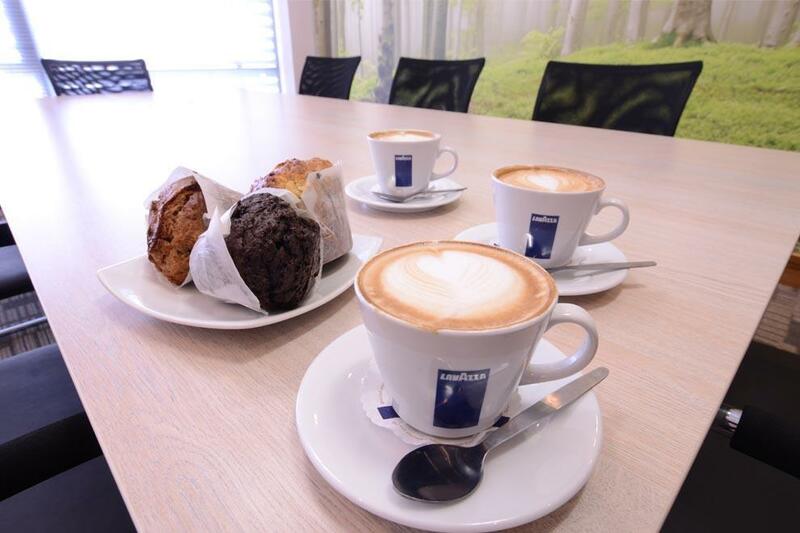 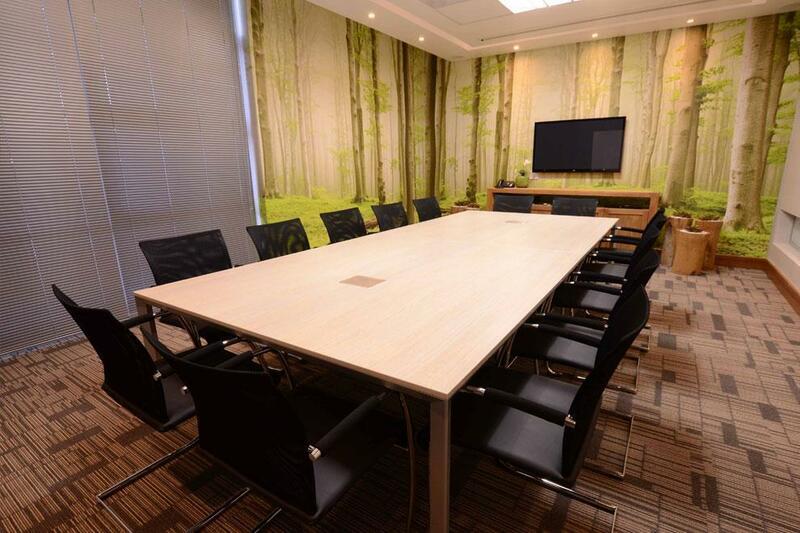 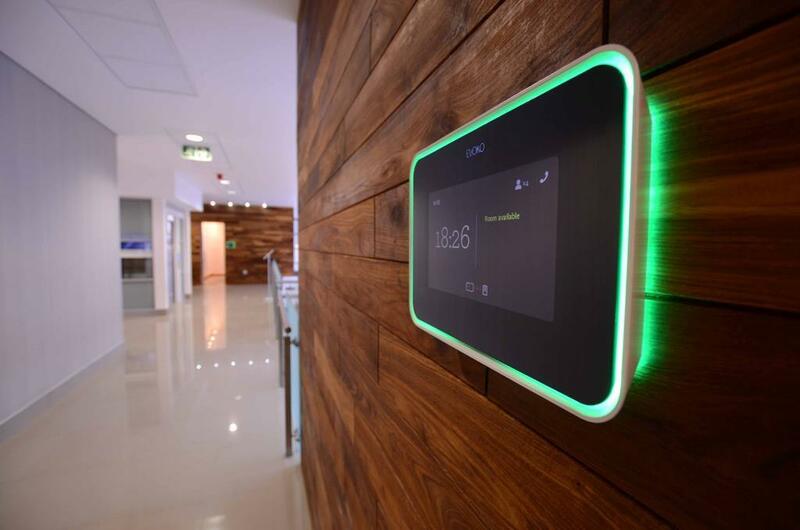 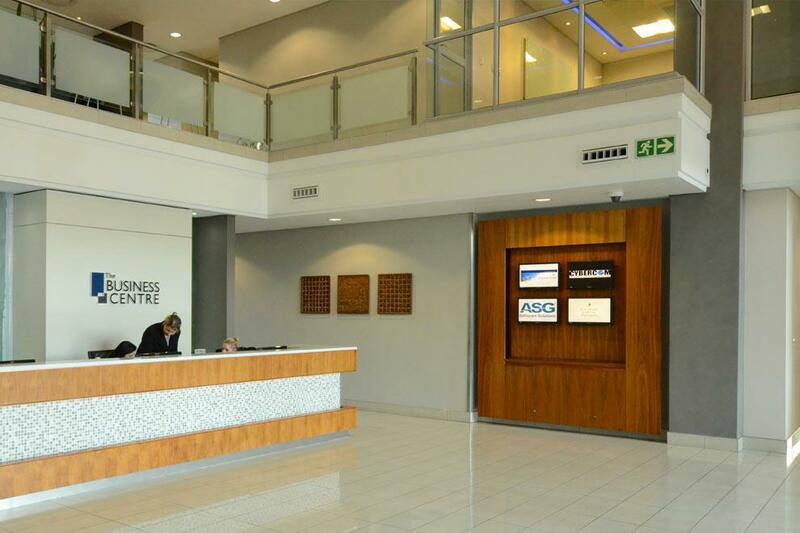 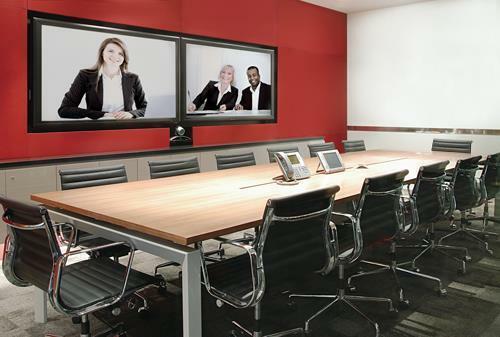 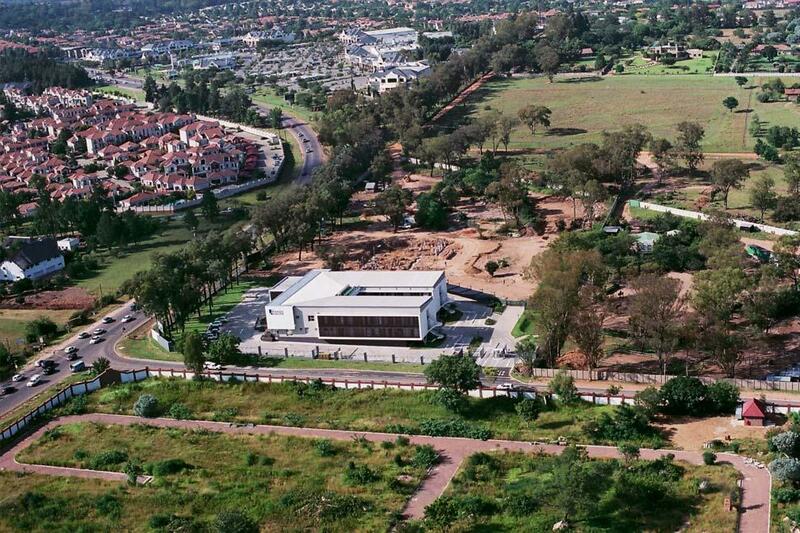 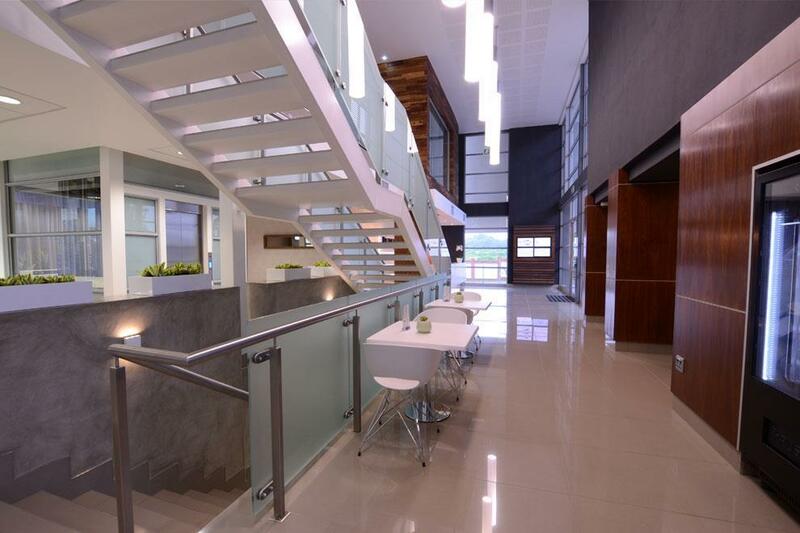 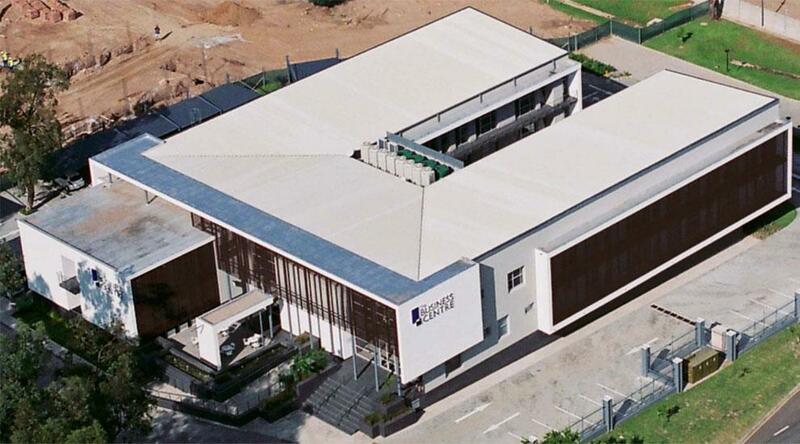 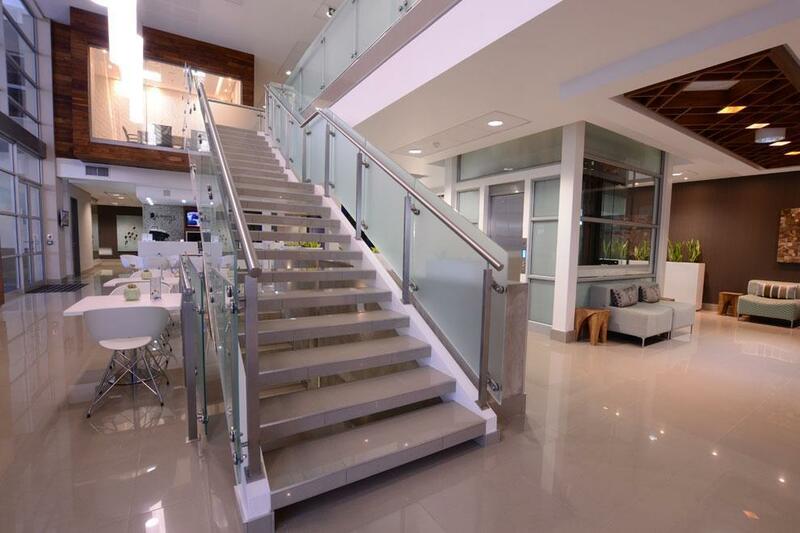 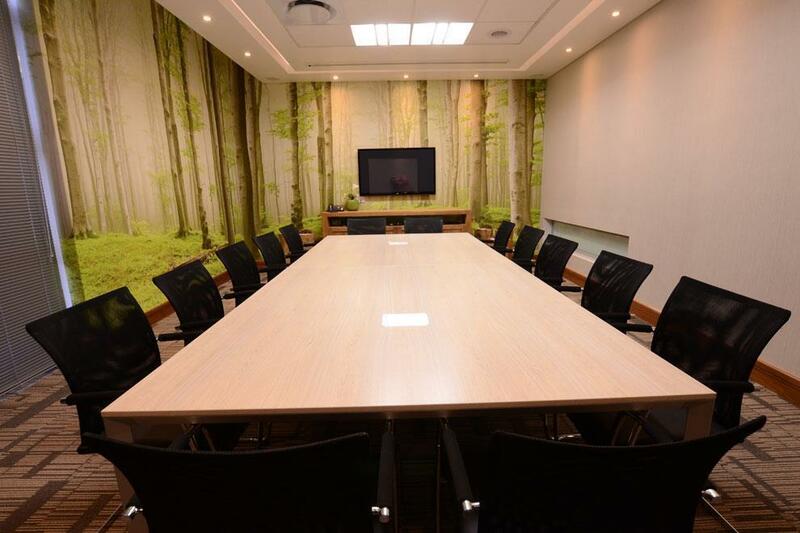 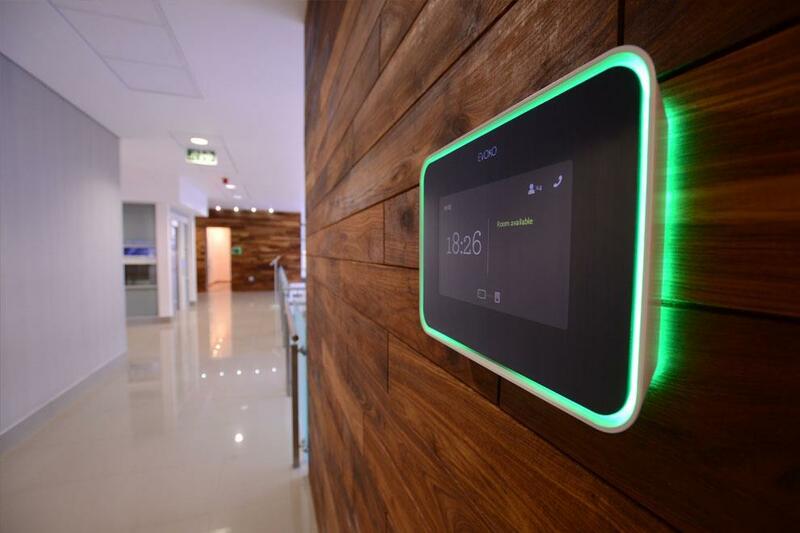 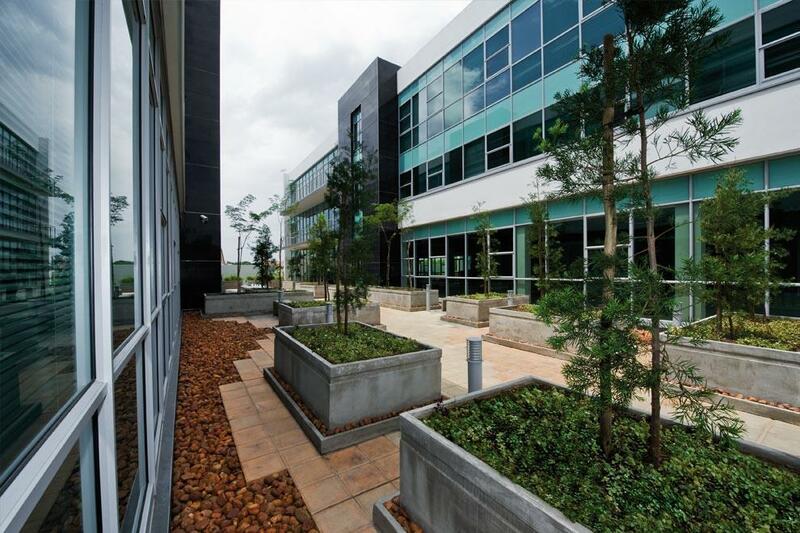 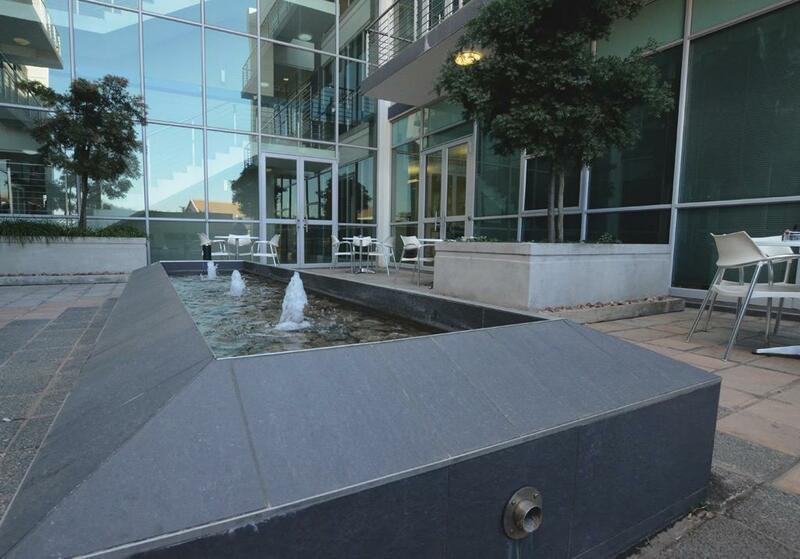 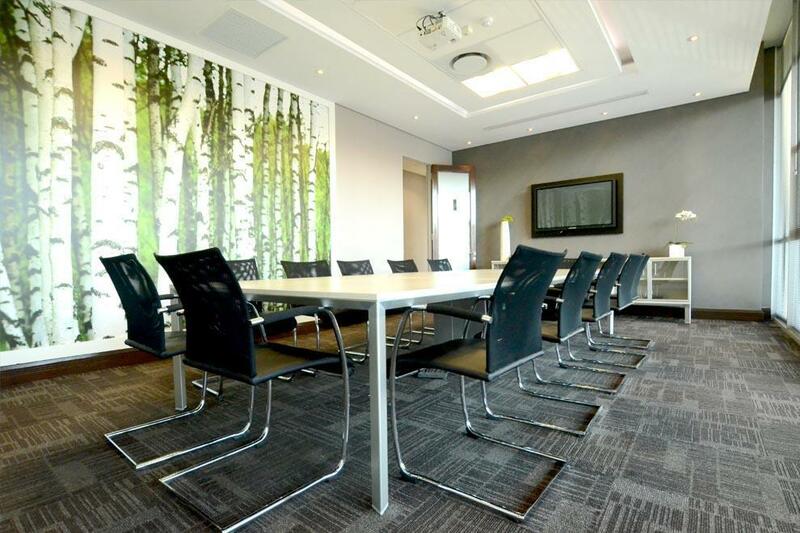 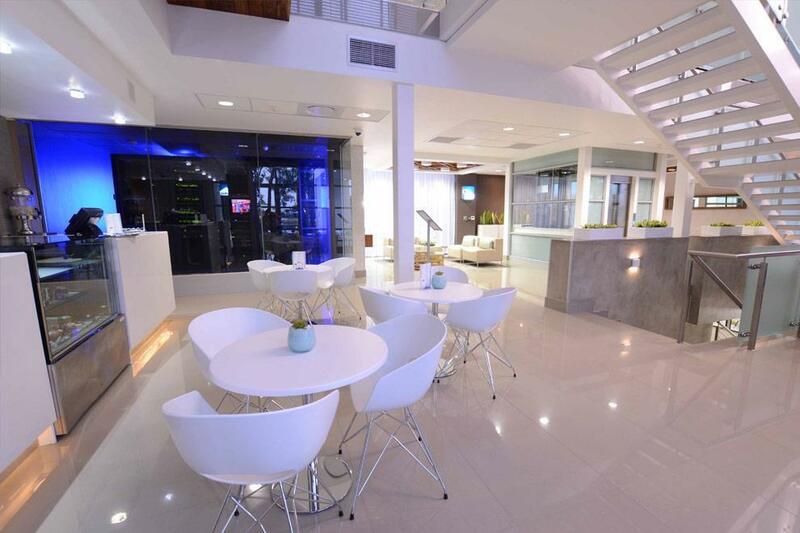 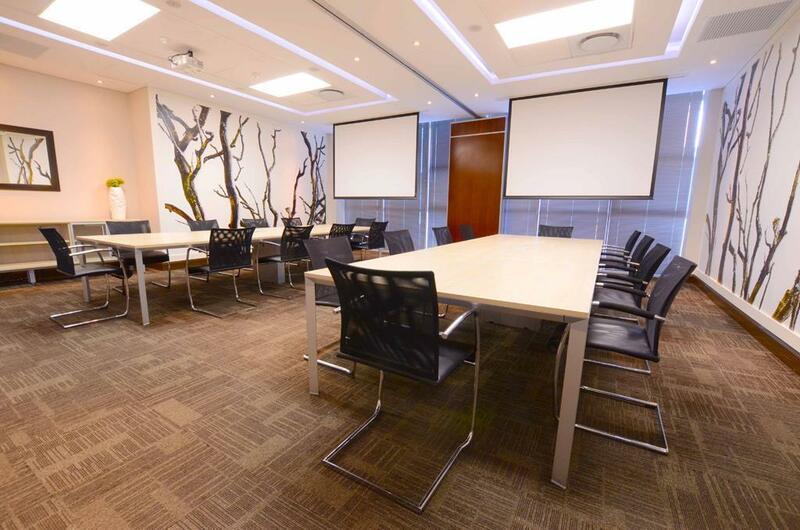 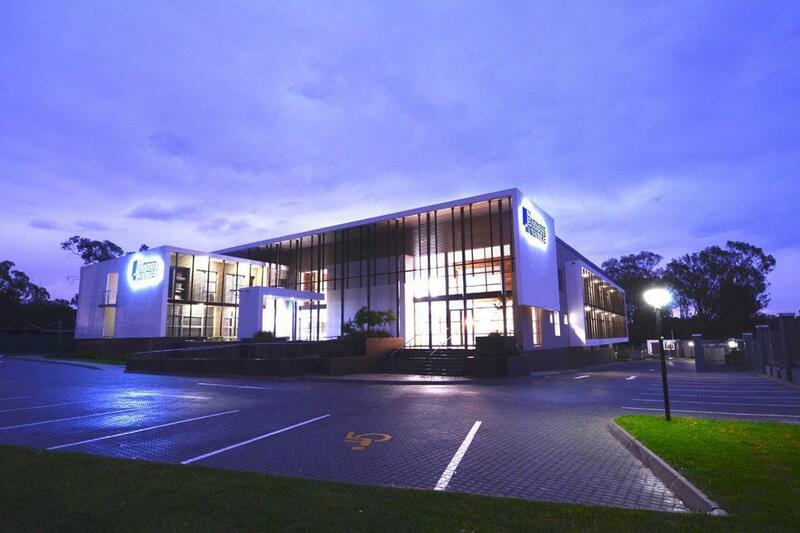 Serviced Office Suites at Fourways Design Quarter. 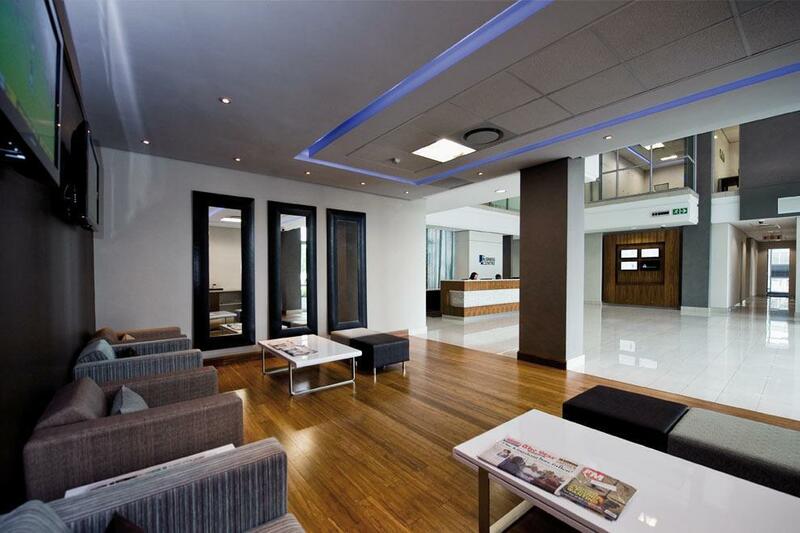 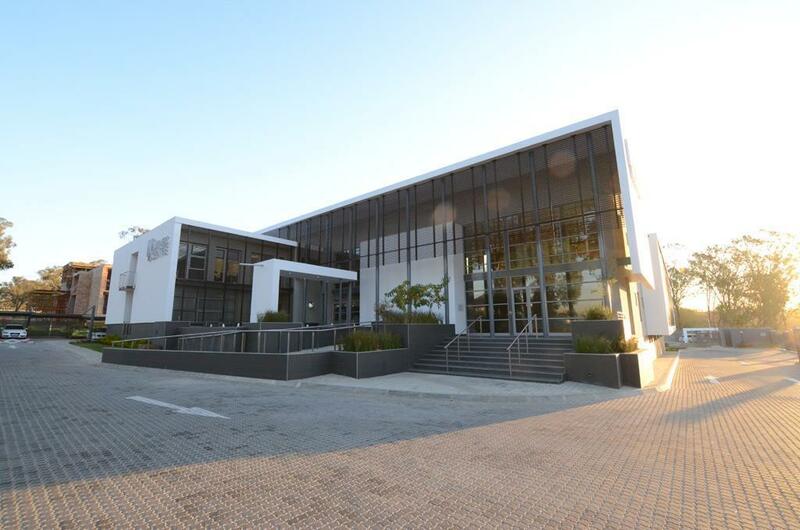 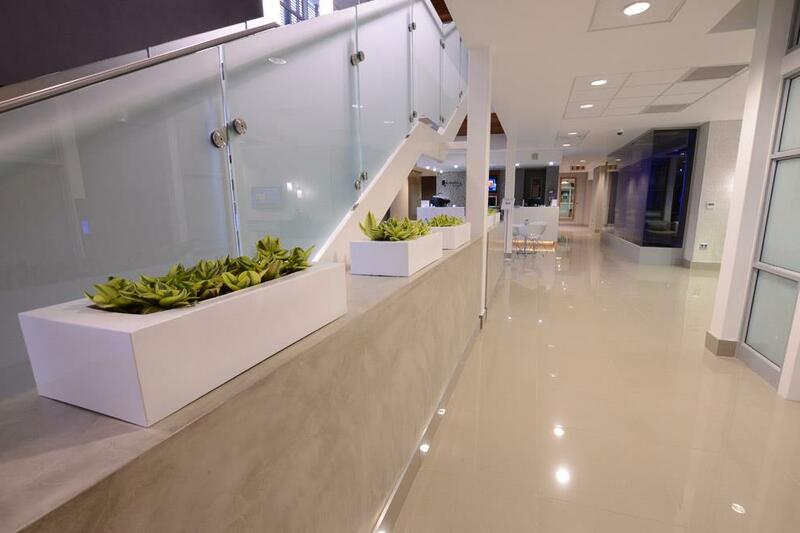 Rent Fully Furnished Offices from R5995 per Month. 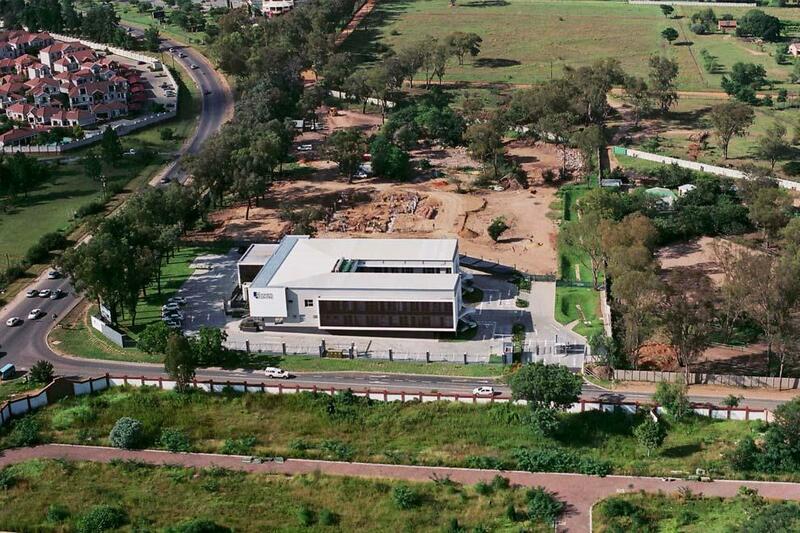 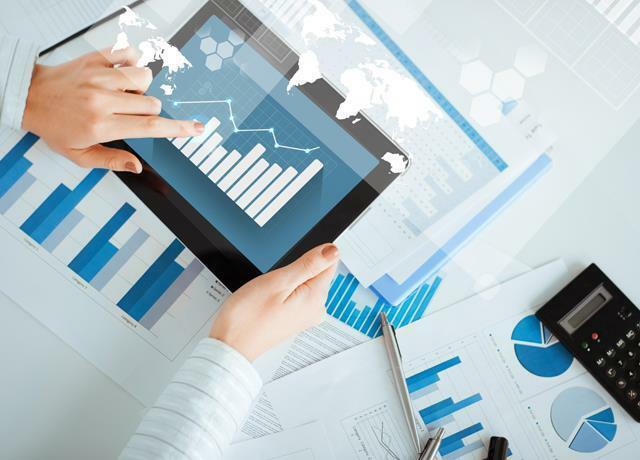 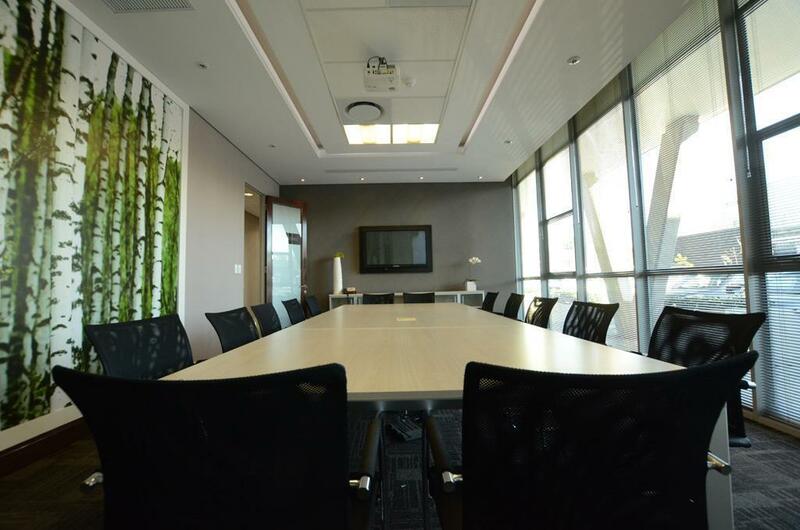 Two Man Office Special: R7995 per Month. 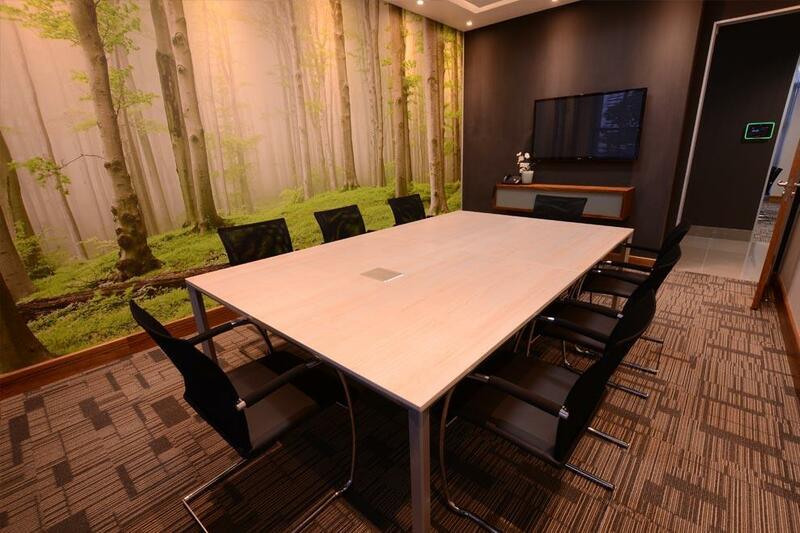 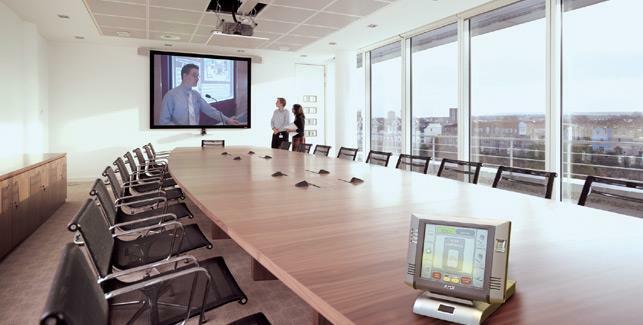 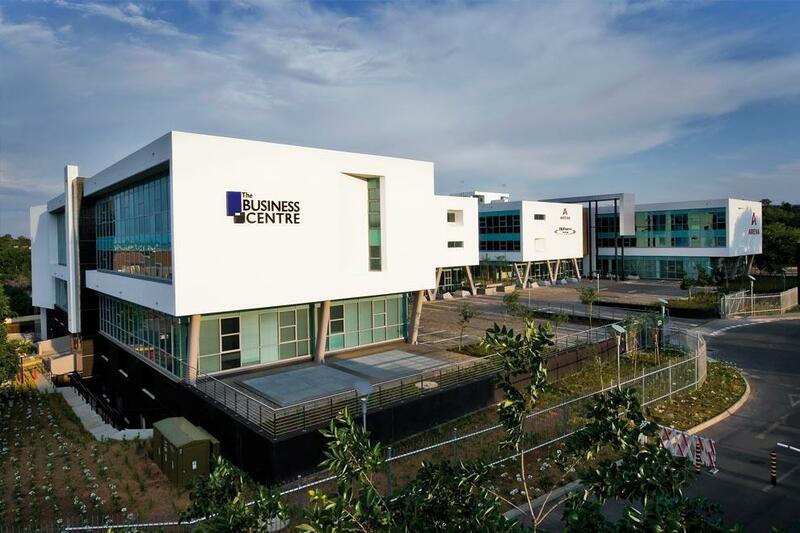 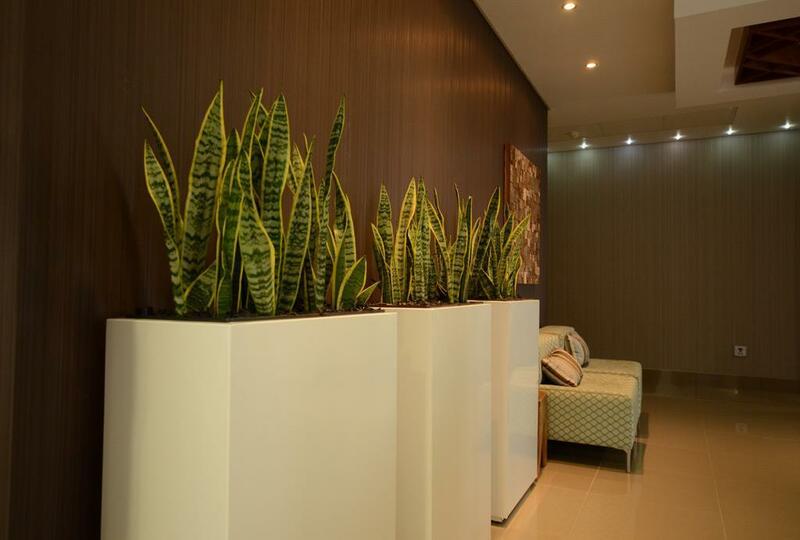 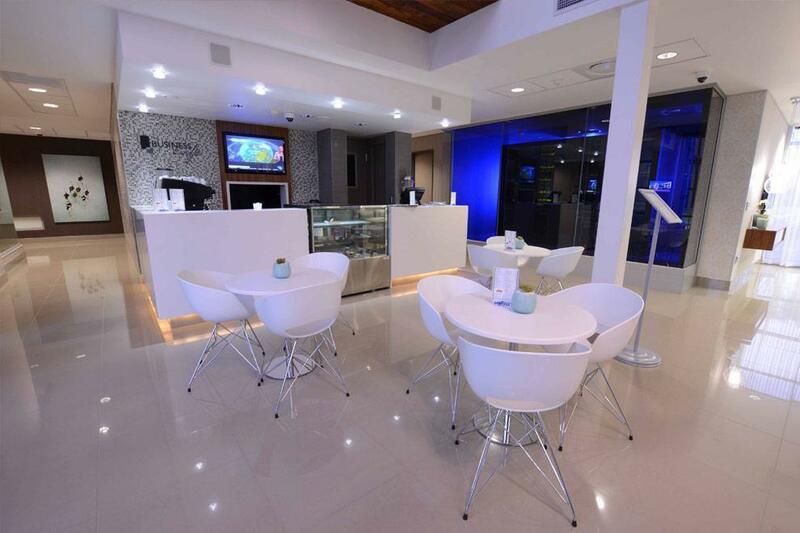 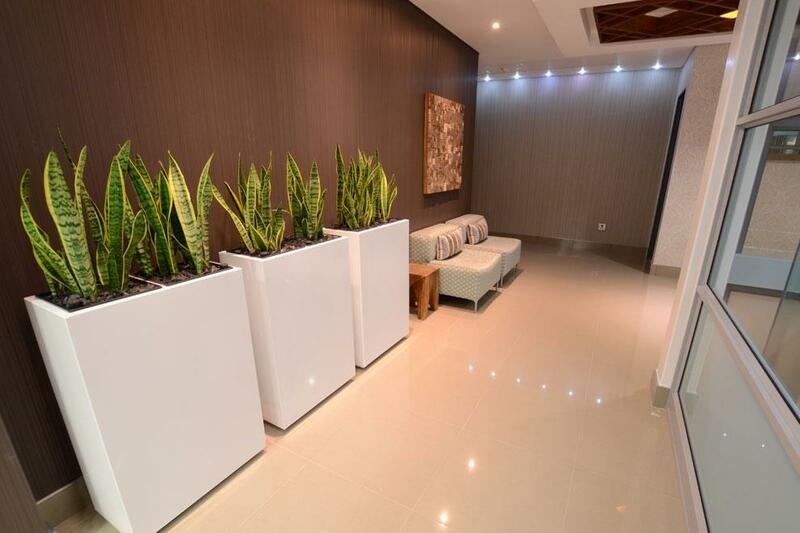 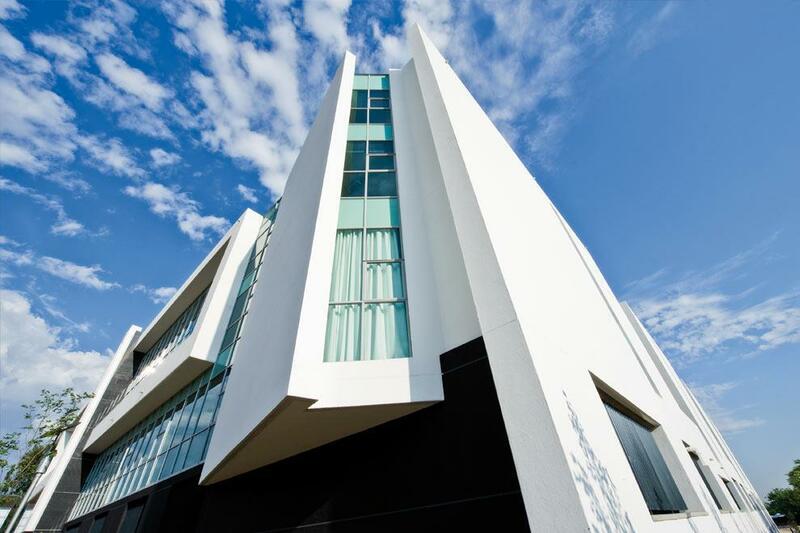 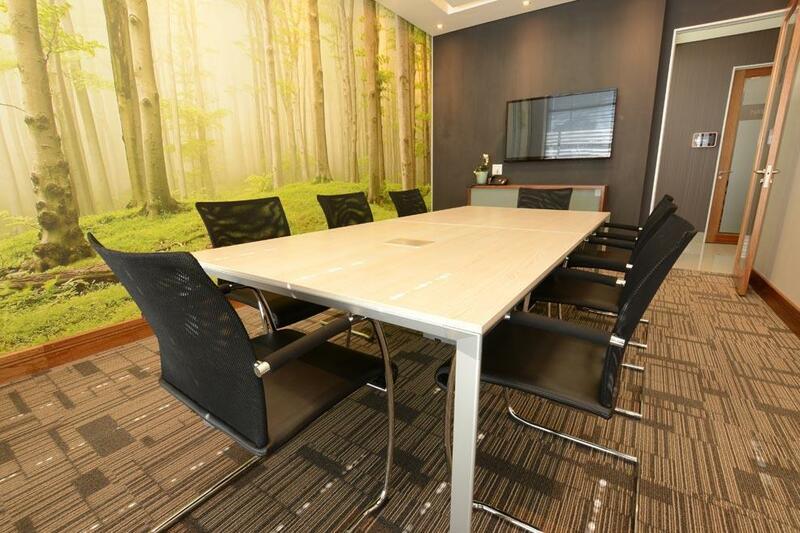 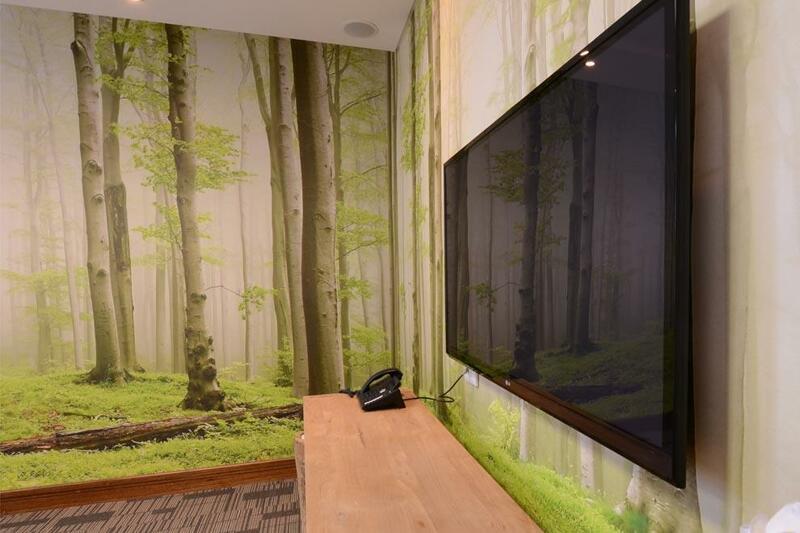 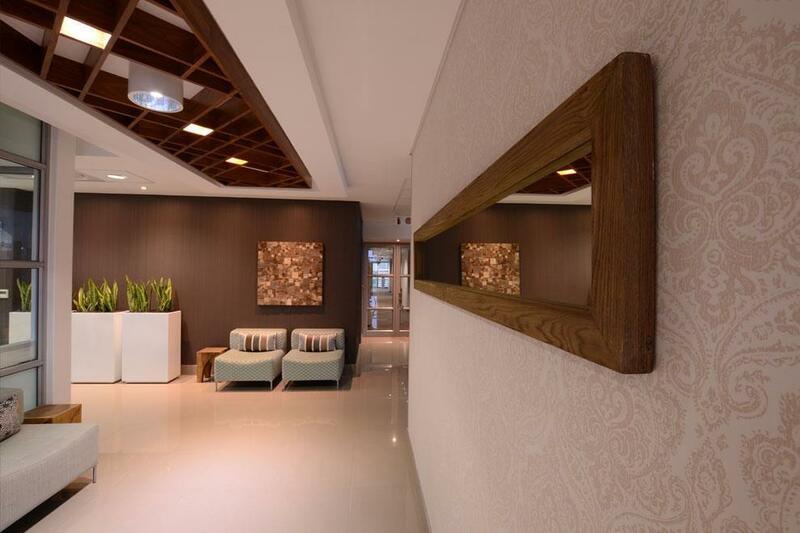 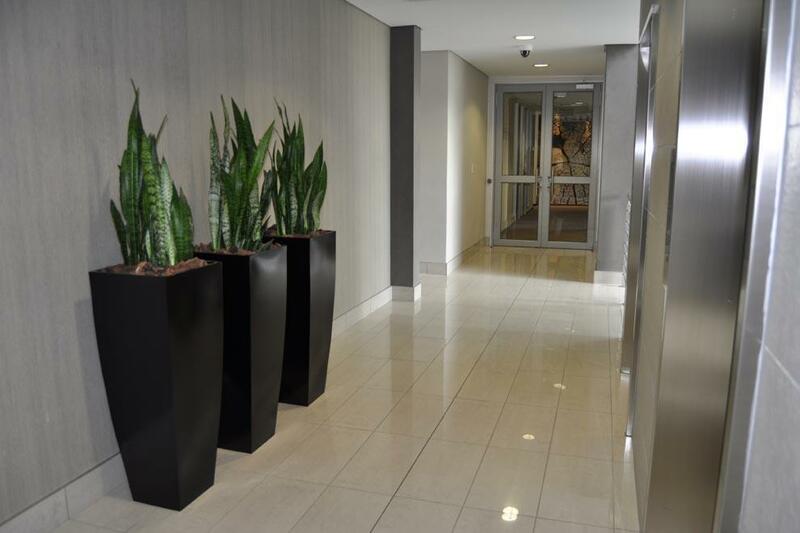 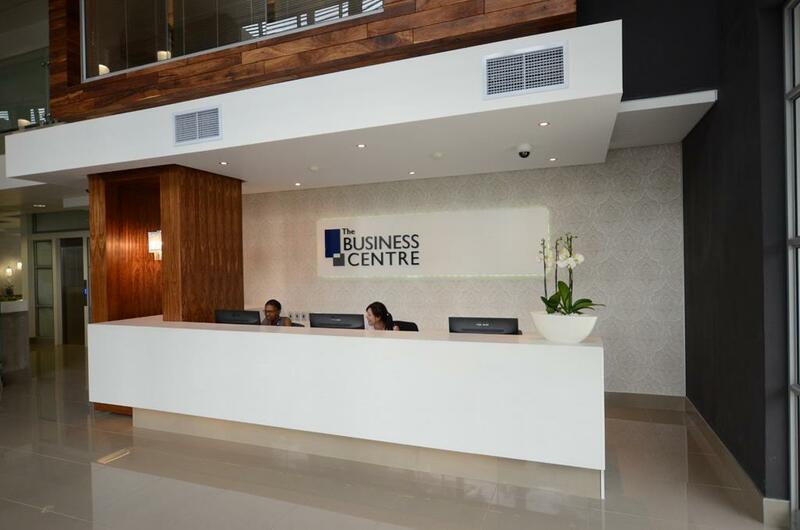 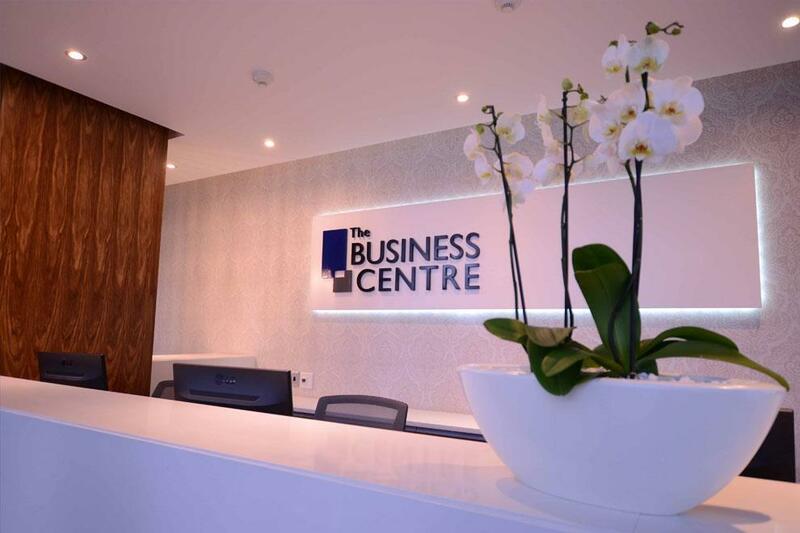 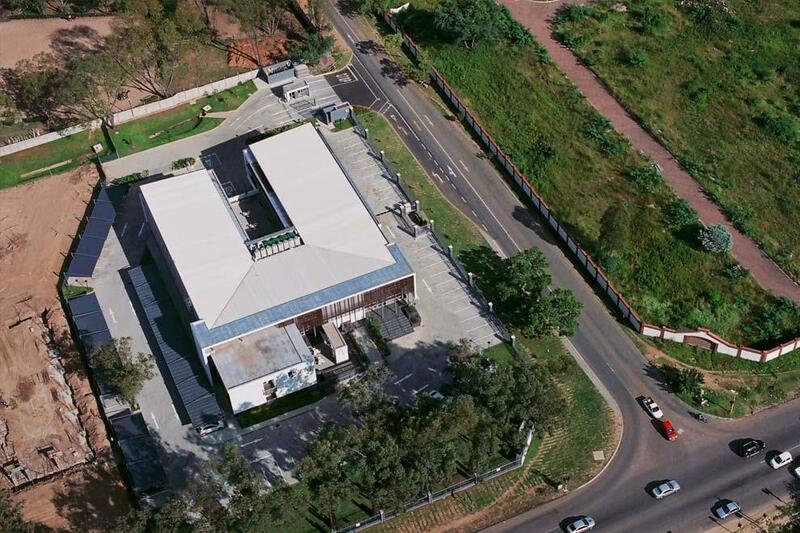 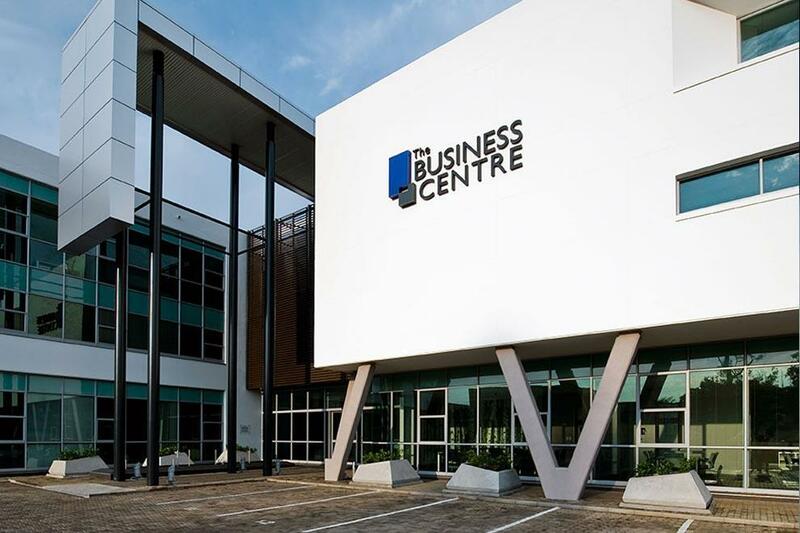 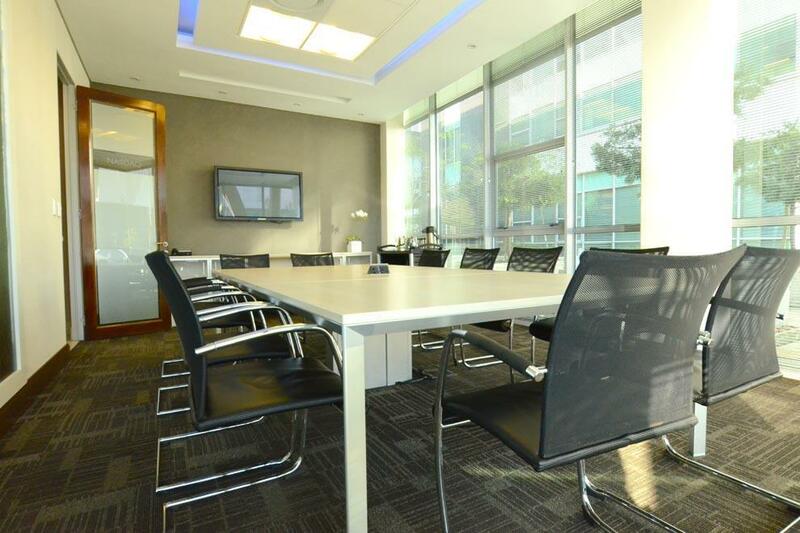 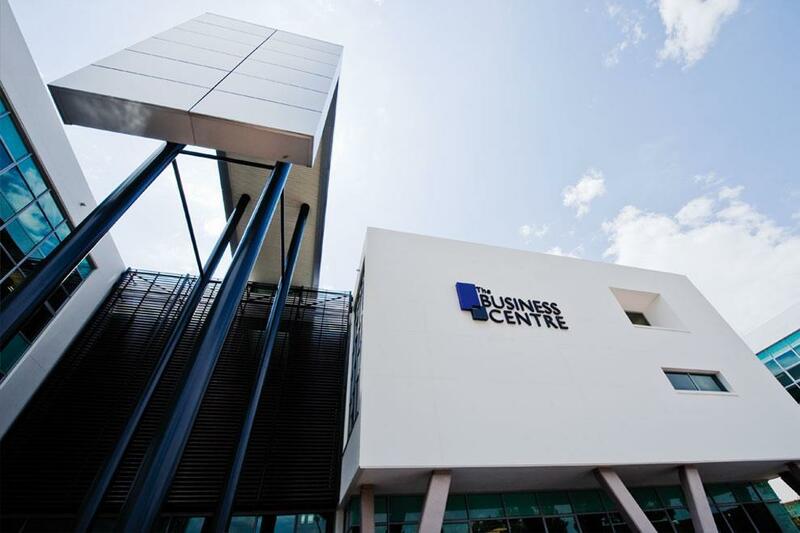 Serviced Office Suites at Broadacres, Cedar Road. 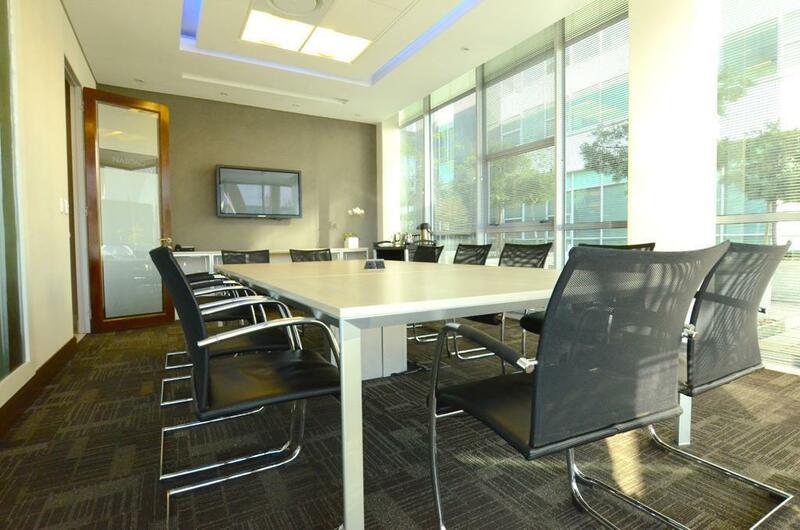 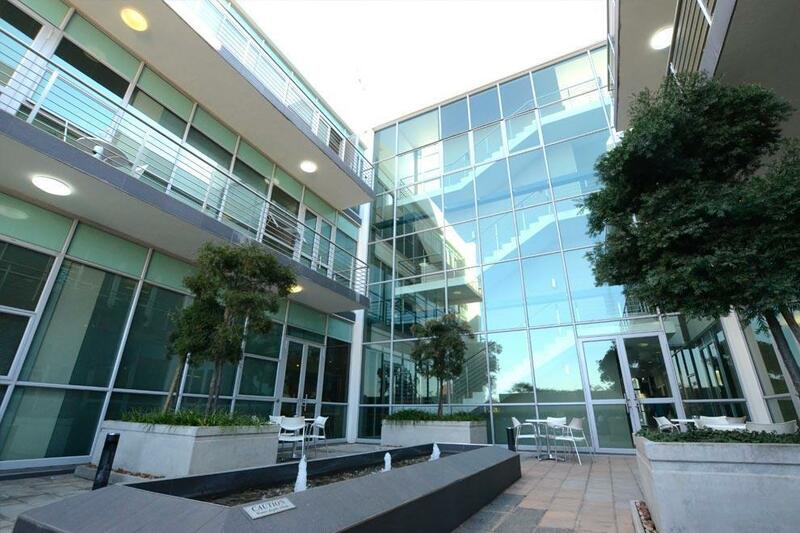 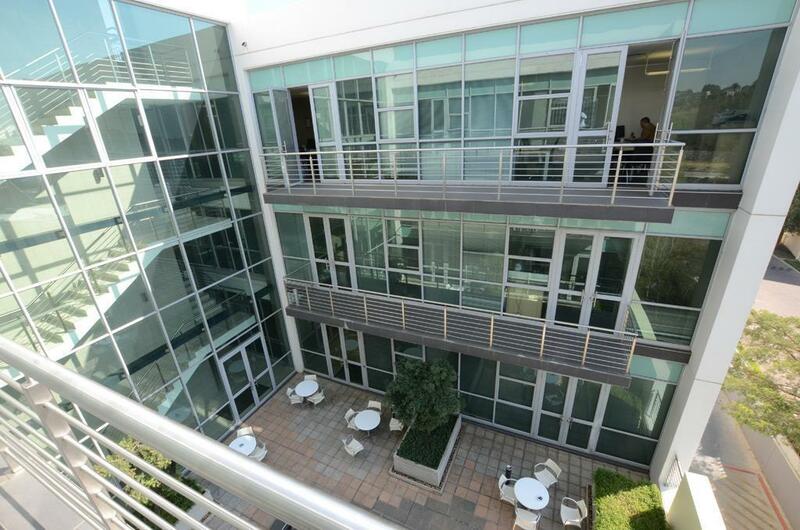 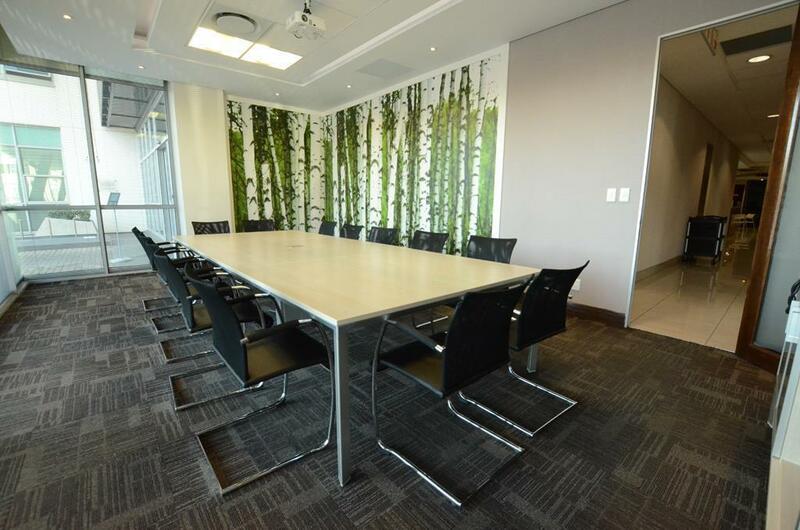 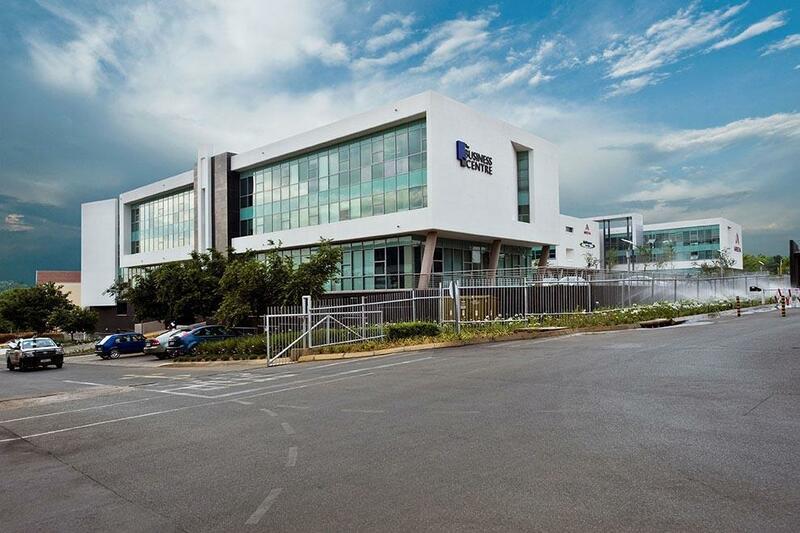 Rent Fully Furnished Offices from R5955 per Month.